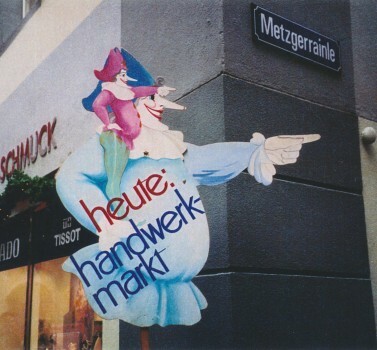 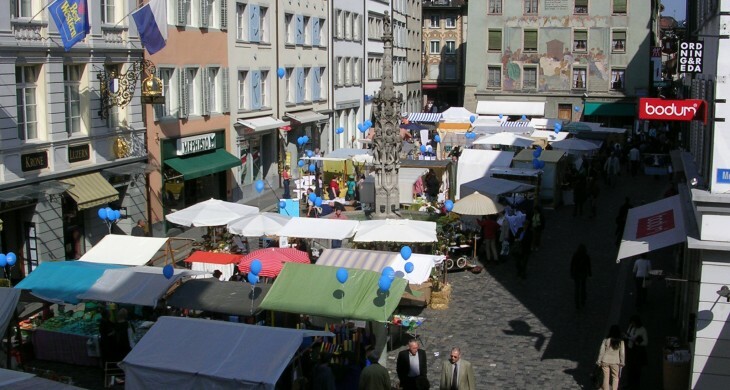 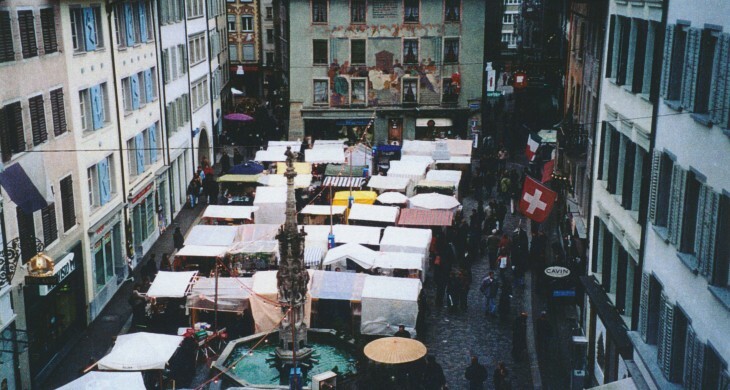 For the occasion of the 800th anniversary of the city of Lucerne, the hand-craft market was first held on the wine market in 1978. 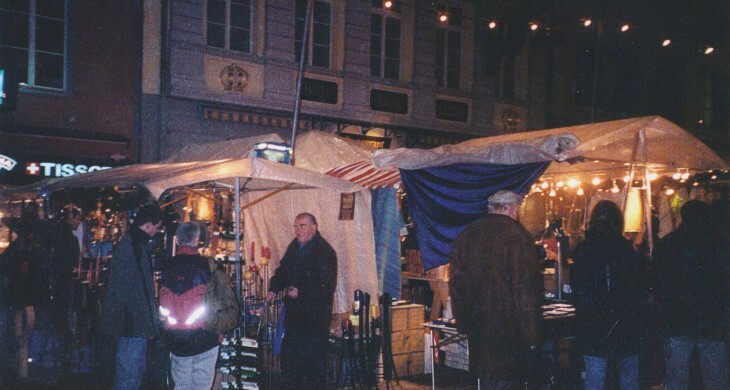 In the years before, a small group of artisans had organized their own Christmas markets and thus laid the foundation for the year-round hand-craft market. 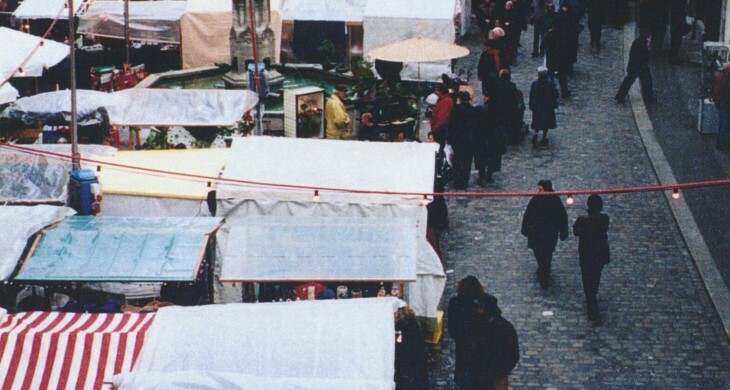 Organized by the Department of Markets of the City Police, the market quickly became a permanent institution and currently has around 70 annual seats. 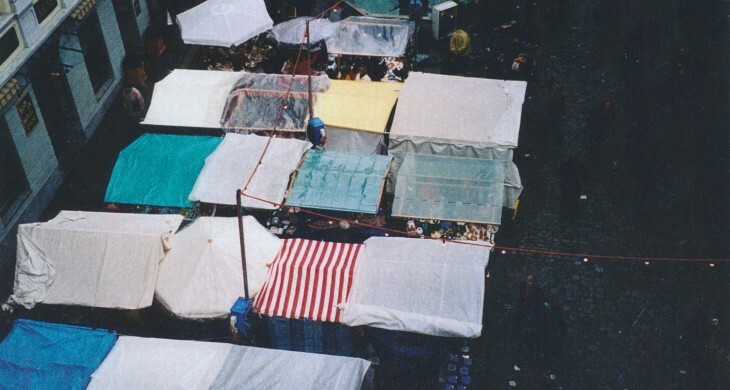 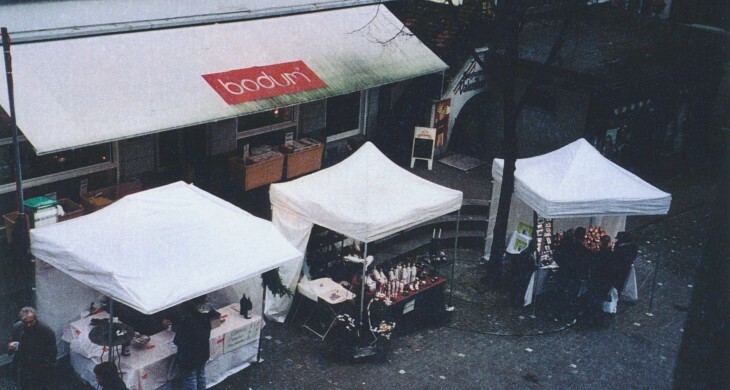 Since then, there is a market every first Saturday of the month from April to December. 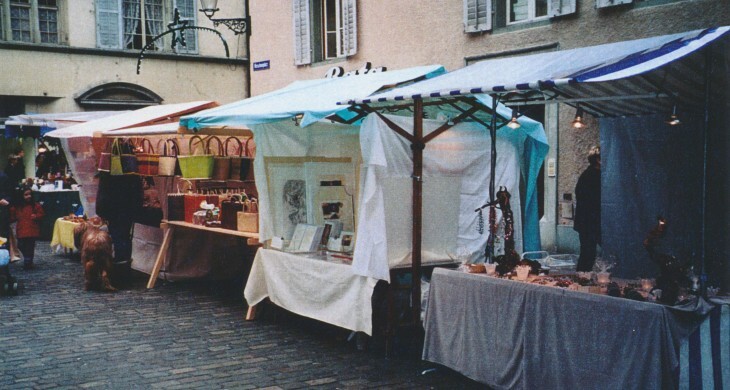 In December, the craftsmen are also at the wine market on two additional Saturdays and Sundays.